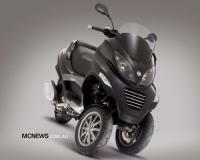 Piaggio’s MP3 500 is a quirky scooter for the smart people. With the new design, the front end of MP3 looks like an angry turtle or more like a scary frog. The French seem to simply fall in love with it and the model has already hit about 70,000 sales figure by now. 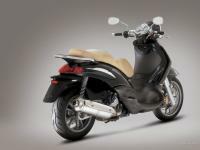 It is proved out that Piaggio’s decision to choose Paris as the city to launch their new scooter. 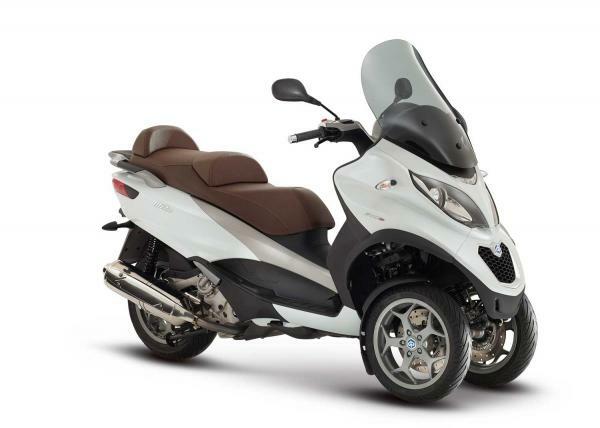 The seat is much larger and comfortable on the MP3 500 Sport. Now just the riding seat, by the passenger’s seat is also equally comfortable and provides an extra low back support. A tinge of a big motorcycle comes into the mind while sitting on it. 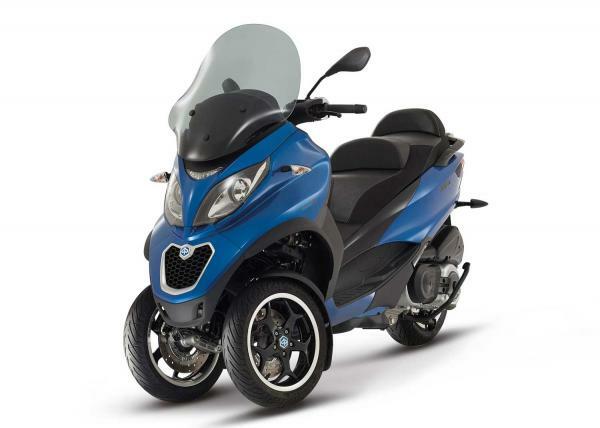 You can find Piaggio MP3 as a do-it-all vehicle, which has got enough motor skills to go far and give you the power you wanted on hikes. The storage space is also huge with a 50-liter under-seat compartment. You can store two full-size helmets or a lot of groceries on taking it for a shopping. There are an extra lighting also in the compartment for comfortable view at night-time. 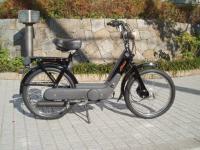 The front wheel suspension works independently. 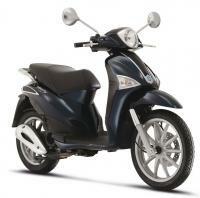 Even for the biker-lovers, the new MP3 gives a lot of confidence and comfort. The major feature to be noted is that Piaggio has just added ABS (Acceleration Slip Regulation) and ASR in its flagship GT model. On the dashboard, there is a large digital readout at the center with two analogue clocks. The single-cylinder four stroke engine is much more improved with better torque and low rpm, offering better fuel economy.